Over the years, League of Legends has seen the creation of numerous superteams; with varying levels of success. Even the most stacked roster on paper, such as LEC Misfit’s 2019 lineup, can run into serious problems in reality. So just why is it so hard to pull off a successful superteam? Let’s get one common misconception out of the way first, that being what a superteam actually is. A superteam is not necessarily a team that achieves success/wins trophies or even plays well at all, but is rather a team that on paper is comprised of already established, top-tier talent. These are rosters where each player is one of the best in their role at least within their region, and bringing them together should, in theory, produce one of the best teams in that region. A prime example of this in the 2019 season is the Misfits LEC roster of sOAZ, Maxlore, Febiven, Hans Sama and GorillA. This brought together both veteran and upcoming European talent, as well as arguably one of the greatest players to have ever played the game in Korean support GorillA. Before the 2019 Spring split began, most had tipped this Misfits roster to be among the top teams in Europe, many putting them in a top 3 with G2 and Fnatic. 9 weeks later and Misfits finished in 8th place, failing to crack the top 6 and losing out on a place in the playoffs. One of the likely reasons for Misfits falling short of expectations comes from the difficulty of coaching a team with such a high proportion of veterans. From the beginning of the split Misfits were coached by ex-Fnatic support Jesiz, who was a teammate of sOAZ in his 2nd spell with Fnatic; a dynamic that likely brought its own complications. Another struggle for Jesiz (who was eventually replaced by previous Misfits head coach Moose in week 6) could’ve also come from a probable stubbornness in veteran players to change their play styles to fit the team. When players have been around the scene for as long as the likes of sOAZ and GorillA, they would have developed their style of play and will have clear ideas of how to play the game. Moulding them to fit a certain style for the team that the coach wants to play can then prove more difficult than it would be if a rookie player was occupying that place in the roster. This was reportedly the case for Team SoloMid’s 2018 lineup, one that put together existing NA talent in Hauntzer, MikeYeung and EU’s Bjergsen with the ‘Best in the West’ botlane of Sven and Mithy. TSM went on to reach only 5th/6th place in Spring and 3rd in Summer, having previously made it to every NA LCS playoff final beforehand. Clash of styles in particular between Mithy and the rest of the team/coaching staff eventually led to his exit ahead of 2019, breaking up the 4-year-old Sven/Mithy duo as the former chose to stick with TSM for the upcoming season. 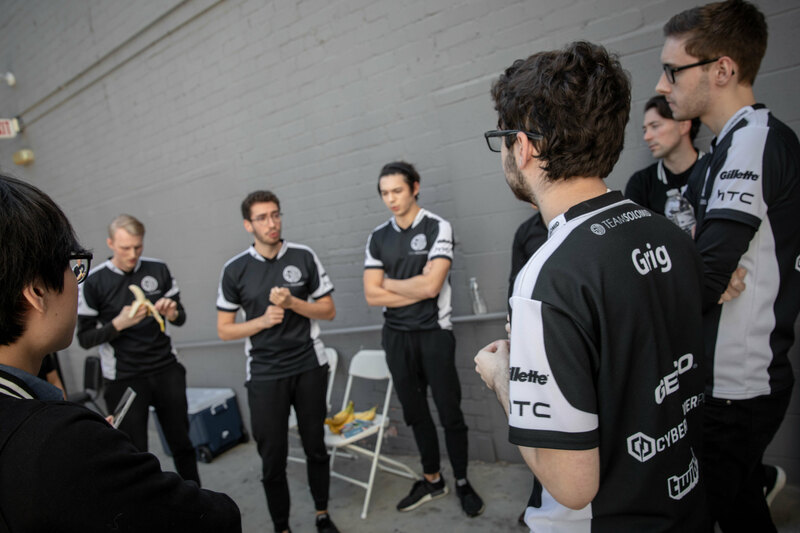 Mithy has since explained how this was mainly down to the team’s social dynamics; saying that he understood the “winning is everything” ethos of TSM but thinking that they “had it wrong” when it came to how to get there. 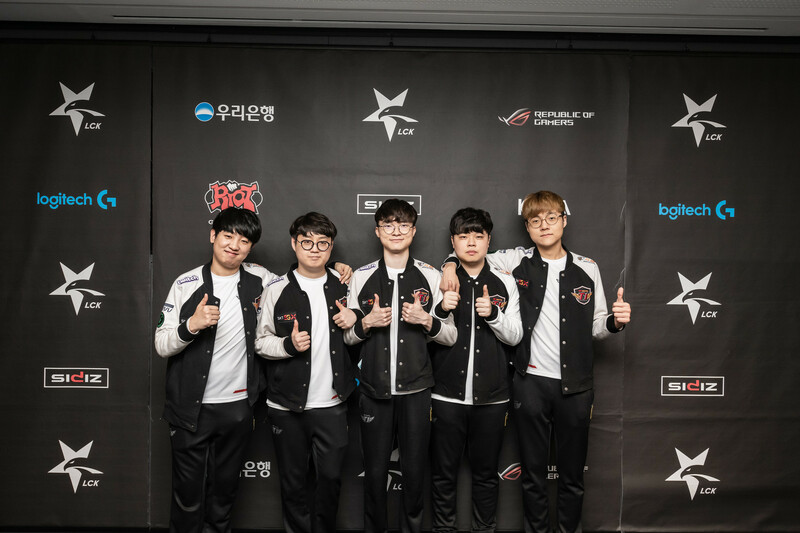 Heading East, another high profile superteam that would fall short of expectations was in the shape of LCK’s 2017 KT Rolster. Ex-ROX Tigers top-laner Smeb joined existing jungler Score, while PawN, Deft and Mata all returned from China to join a team tipped to take down SK Telecom as the kings of Korea. Unfortunately for KT fans, this was not to come to reality, finishing 2nd and 3rd in the Spring and Summer splits respectively. It wasn’t until a change in mid lane and a year of added synergy until KT finally secured an LCK title in Summer 2018, however they would go on to produce a disappointing Worlds showing as they were eliminated by eventual winners Invictus Gaming in a quarter-final epic. It’s not all doom and gloom though, however, for hopeful superteam assemblies. We have seen 2 successful superteams crafted this season alone in SKT and G2, both of whom are amongst the top teams in their respective regions. A part of SKT and G2’s success so far can somewhat be attributed to the fact that not all players on their teams have previously been a key player on a top team. This makes them much easier to develop around the style of the existing veterans while they will also be less inclined to push back against ideas that they do not agree with as they haven’t played for so many years for their own ideas of playing to game to be too cemented. 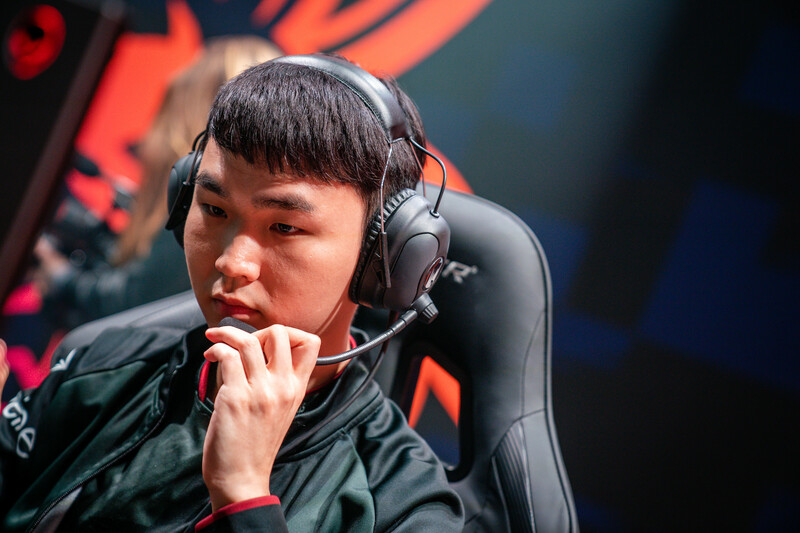 In SKT’s case, jungler Clid had never played competitively in Korea before and had only reached as high as 3rd place in the LPL playoffs during his time in China, while ADC Teddy joined from strugglers Jin Air after being their standout performer in 2018. For G2, Mikyx joined as a player who had not yet played on a top-level European team. Also… Caps. Disagree with these thoughts on the struggles of superteams? Let us know by tweeting @NineTeeSix.